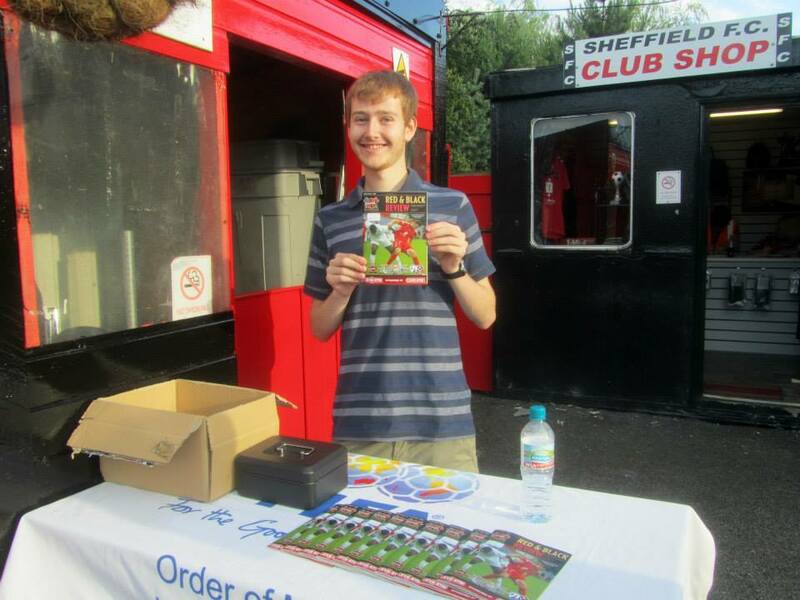 On Tuesday 15th July 2014, I went to the Coach and Horses Ground to watch Sheffield FC play Chesterfield in a Pre Season friendly. 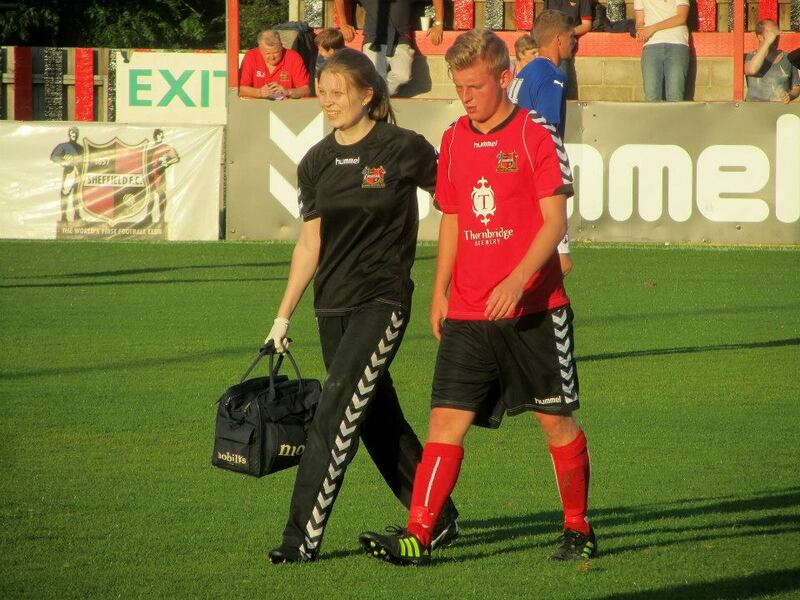 My second game in as many days saw me return to Sheffield FC. 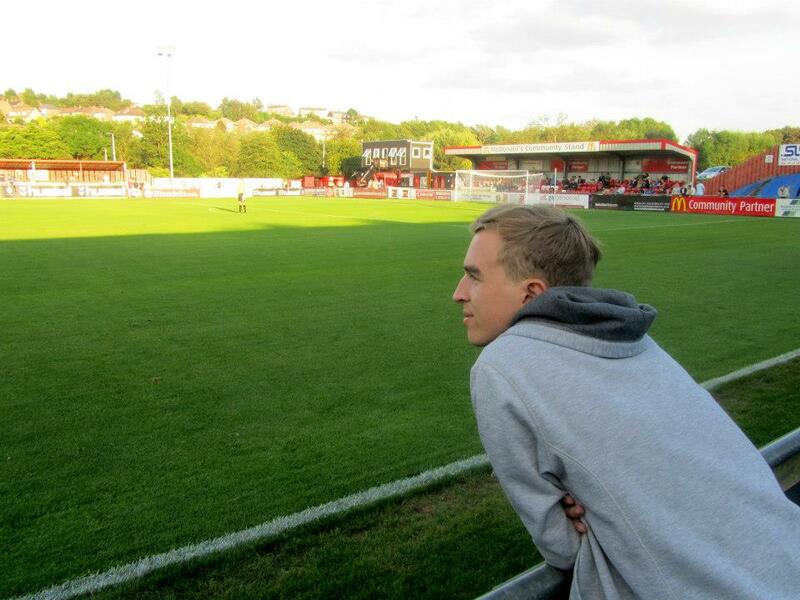 I have visited the Coach and Horses Ground numerous times over the years, including when I was very kindly invited to by the Northern League club to write match reports for them on three separate occasions last season. 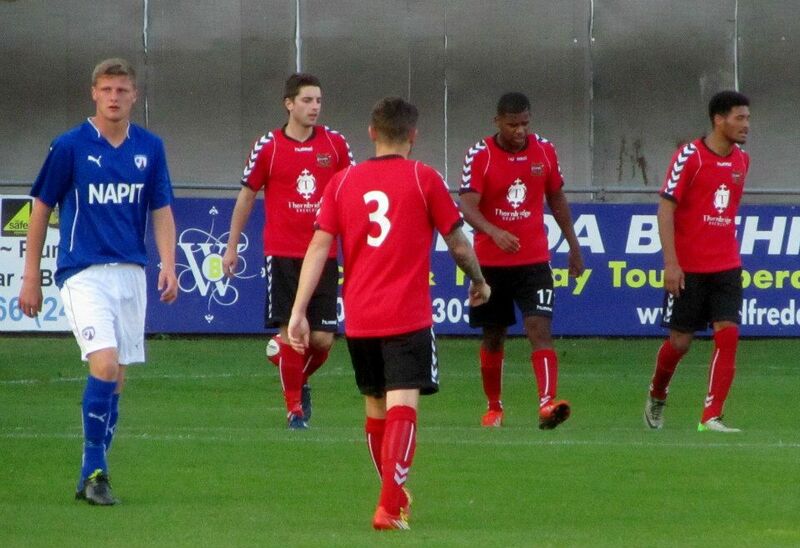 Between 2009 and 2011, we had visited to watch the Spireites play a regular pre-season fixture on what was always a hugely enjoyable summer’s evening. 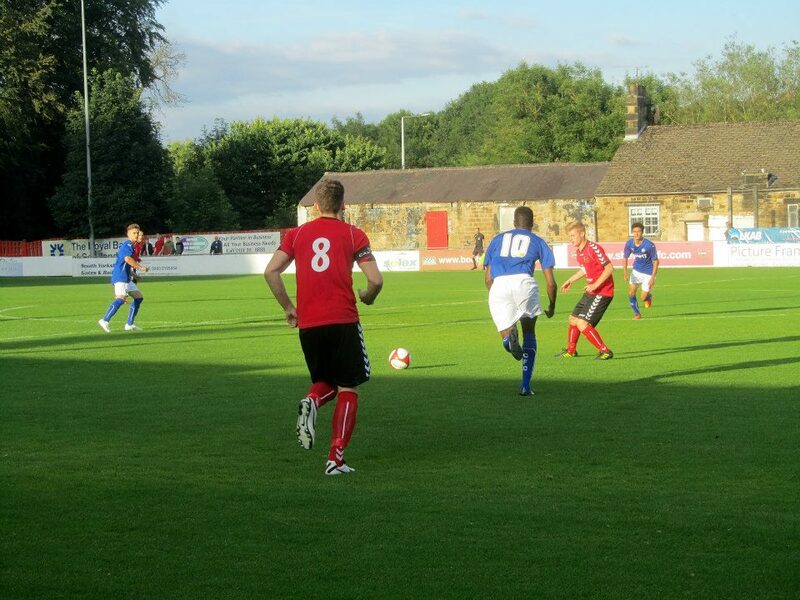 Unfortunately for us, the game had not taken place for the past few years but this year we were delighted to be back watching the Spireites on a summer’s football at the world’s oldest football club. 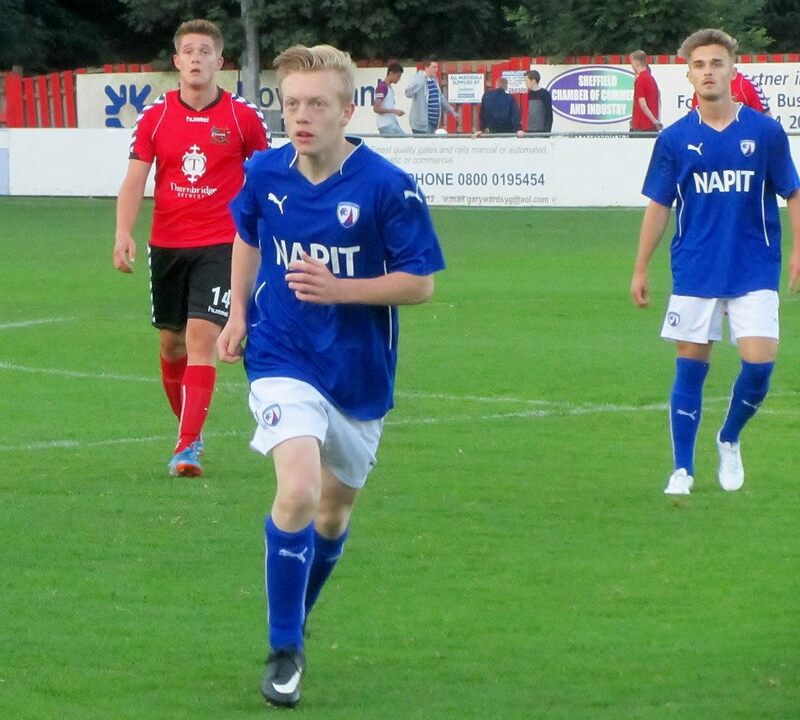 It was a very youthful Chesterfield outfit with the majority of the first-teamers playing in the fixture at Conference Premier side Alfreton on the same evening. 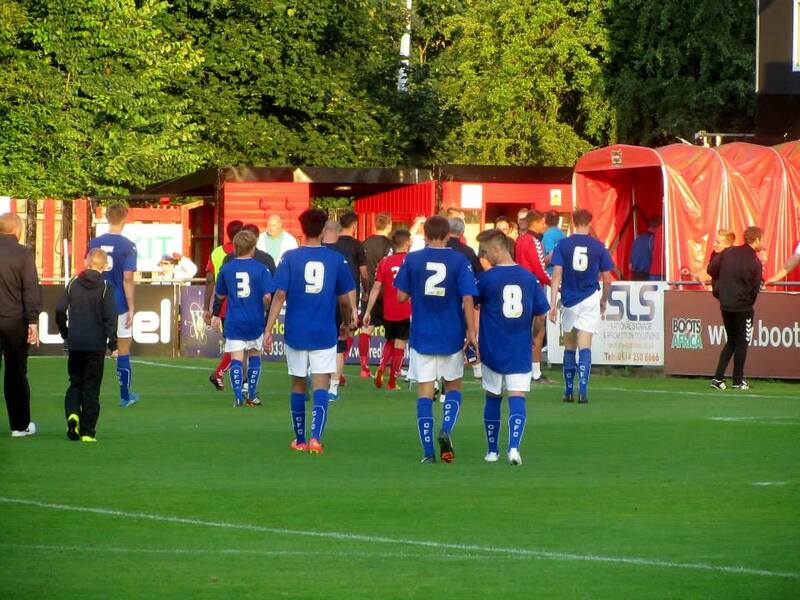 The only recognisable name amongst the Chesterfield XI was Jack Broadhead who has made a single first team appearance for the club to date. 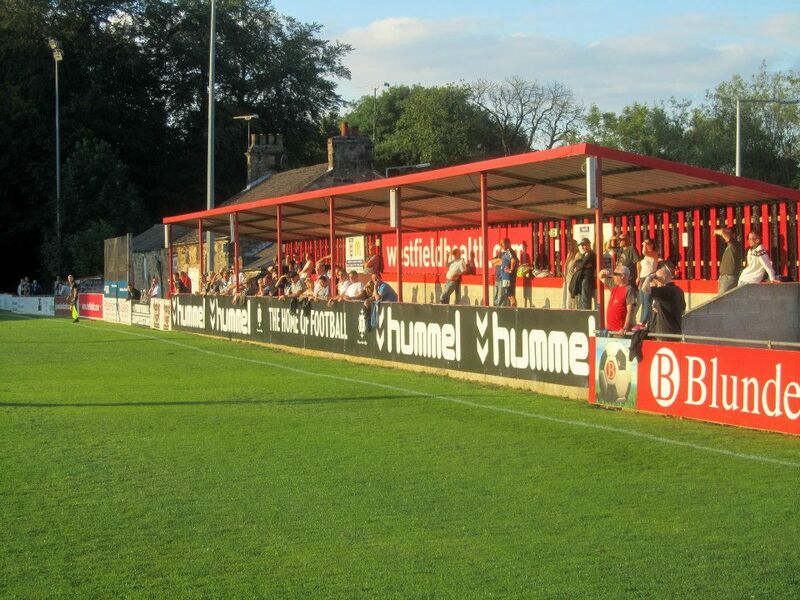 Compared to the far more experience first team of Sheffield, there was a clear difference in standard at times and it was clear for the 143 fans in attendance to see very early on. In the 12th minute, James Gregory played Dexter Atkinson through on goal but the shot was well blocked by the goalkeeper’s legs. 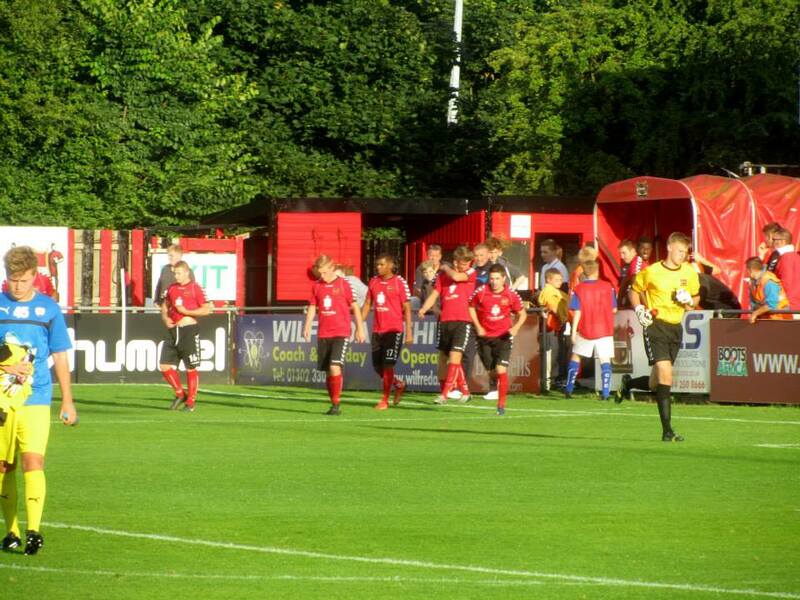 From the resulting corner, Rob Ludlam came just inches away from putting the home side ahead with a header that found the crossbar. 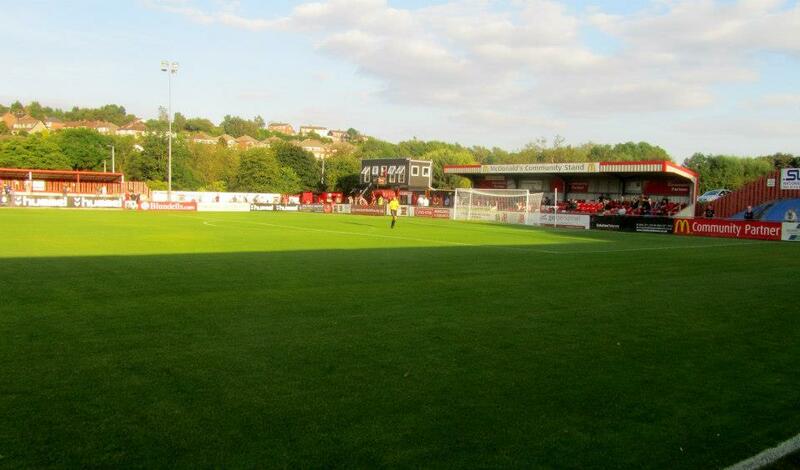 The non-league continued to look threatening and it was one-way traffic at times. 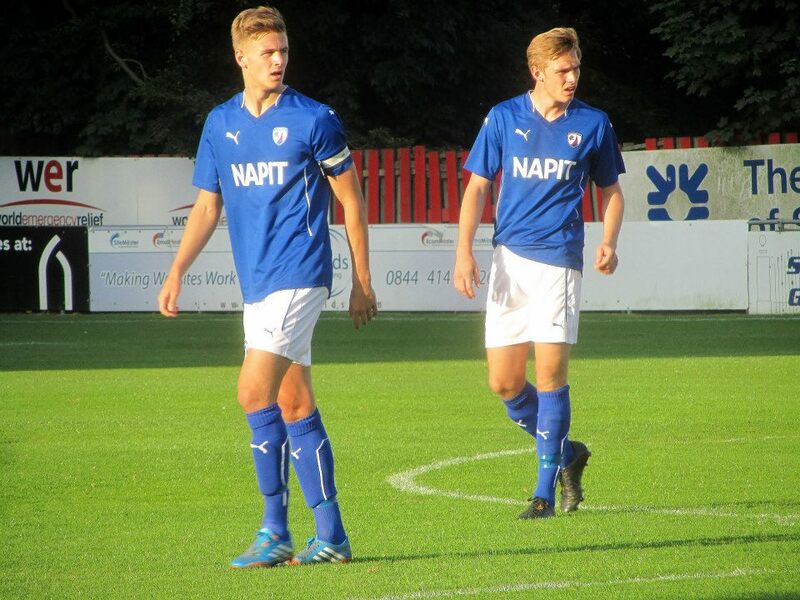 Ben Algar, a former Chesterfield first team player, struck an effort just wide of the target before the deadlock was finally broken shortly after the half hour mark. 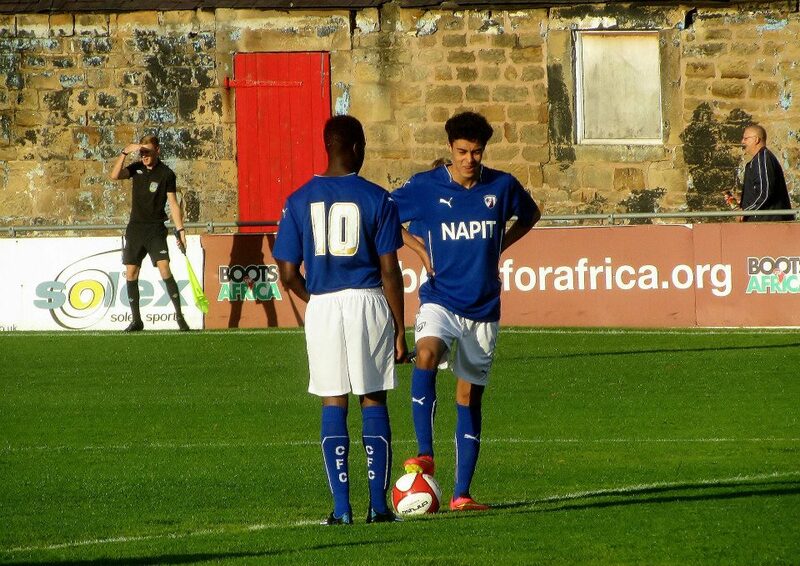 The long-serving Matt Roney’s effort was palmed away by the Spireites shot stopper and the ball fell straight in to the path of Jahmal Smith, who converted the rebound with ease. Smith nearly doubled his tally just shy of half time with a lobbed effort that had to be cleared off the line by some last ditch Chesterfield defending to make sure that they only trailed by one at the break. 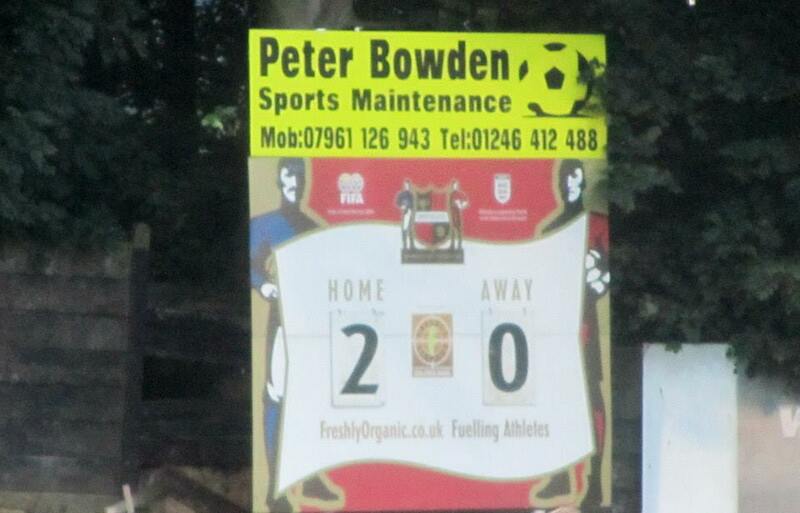 The second half got off to a slow start but it was far more even than the first. 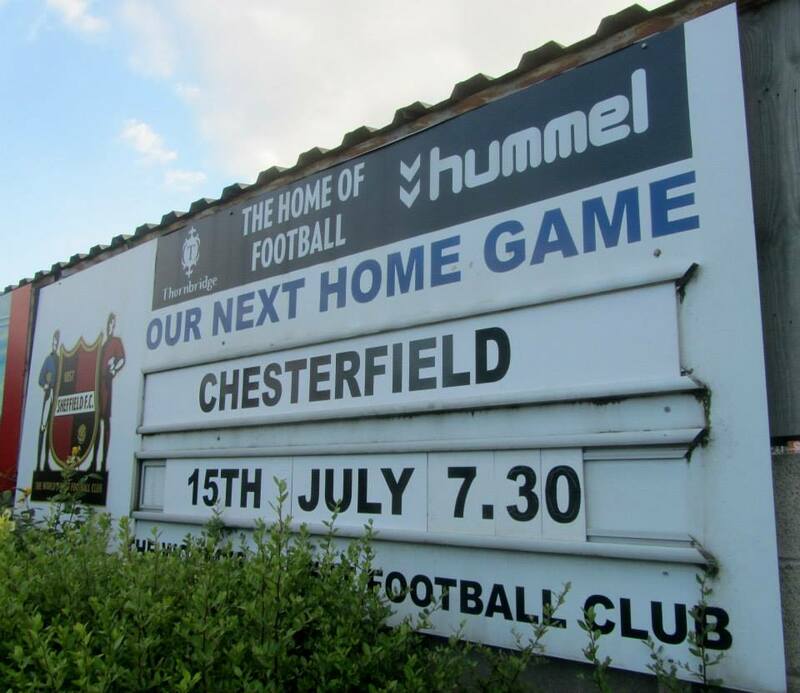 The visitors saw a couple of efforts fired spectacularly off target before Dereck Daly came closest for Chesterfield so far in the 70th minute with a curling effort that went agonisingly wide of the far corner. 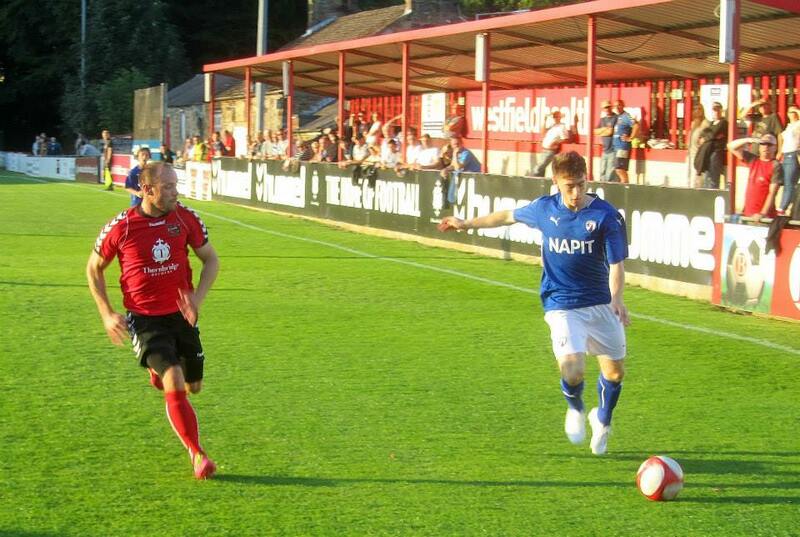 But with 15 minutes to play, Sheffield began to control the play once again as they looked to secure the victory. Ludlam’s free header inside the box should’ve found the net but he couldn’t keep his effort on target. 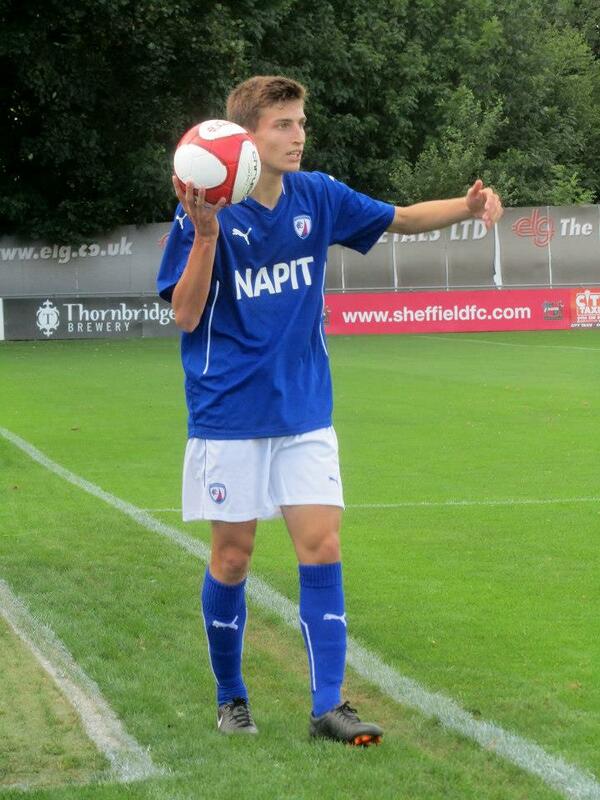 A poor backpass from Chesterfield’s George Milner, the goalscorer at Hallam yesterday, left a Sheffield attacker with a golden opportunity through on goal but he couldn’t find the target either. 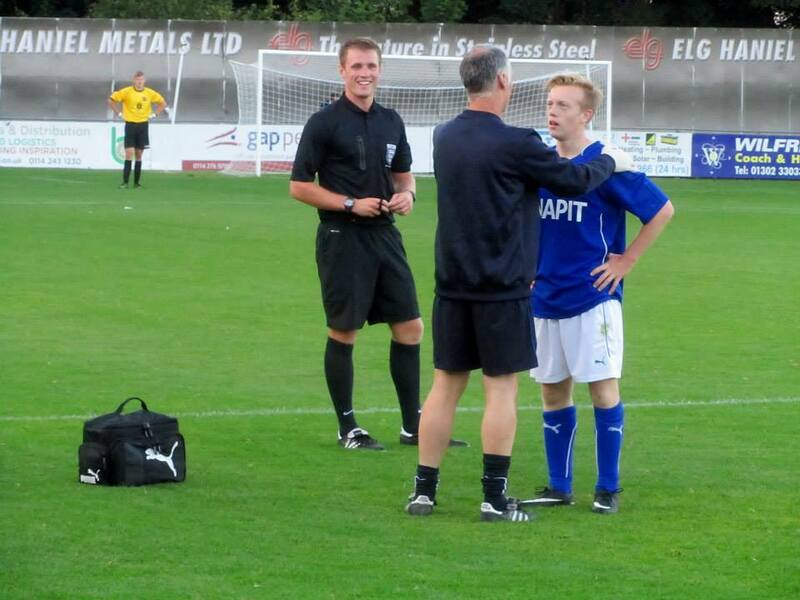 The task of sealing the win was left to Smith – the man who opened the scoring in the first half. With just seven minutes left, the striker found himself through on goal and while his first effort was blocked by the ‘keeper, a lucky rebound off a nearby defender left him with a second opportunity to put the ball home to put the deserved victory beyond doubt.